Big names in agricultural manufacturing turn to Chicago Nut & Bolt to make sure their assembly lines don’t stop. 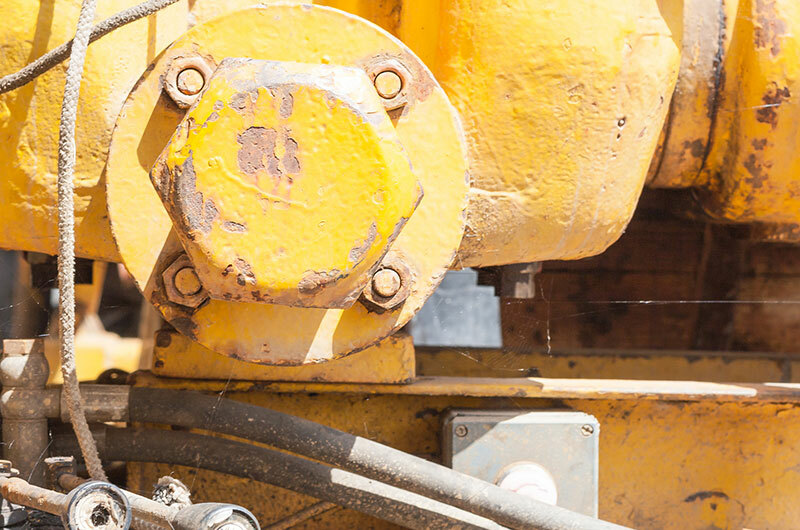 Our ability to create custom hardware quickly and precisely is what has made us the go-to fastener manufacturer for giants like John Deere, Case, and Great Plains Manufacturing. 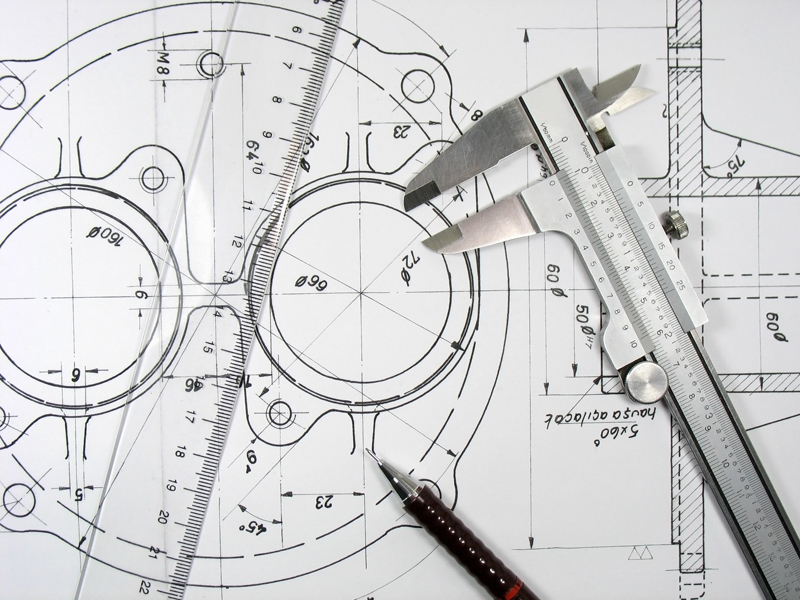 Whether placing a custom order for one special piece or a large order for standard or custom nuts, bolts, screws, or washers, our agricultural manufacturing clients know that their products will be expedited. We offer warehousing, too, so we can produce your large custom order and hold onto it until you need it. All of our products meet ISO certification, but if you have proprietary standards, we are able to meet those as well. From heavy hex cap screws to square head bolts, Chicago Nut & Bolt supplies the agricultural manufacturing industry with the fasteners it needs to grow.